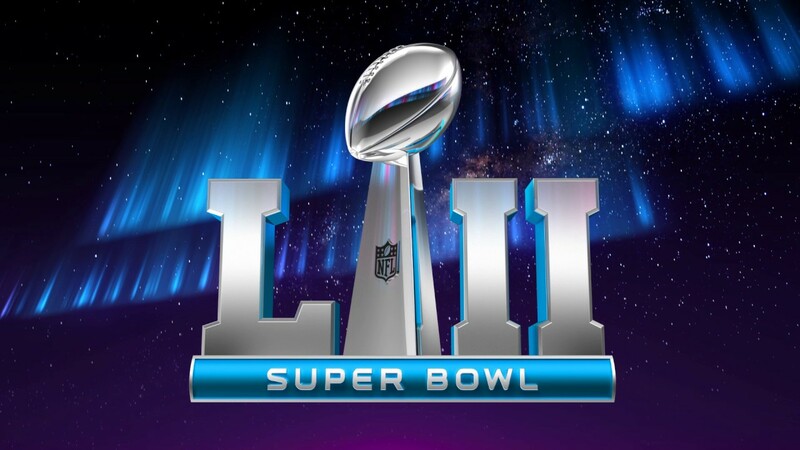 Looking to go out for the Superbowl LII? Here are CrossFit Paradise’s picks on where to get drink specials, food, and watch the game! Come spend Super Bowl LII at Dowling’s! $30 for buffet and draft beers (Yuengling and Coors Lite) from kickoff to end of the game.